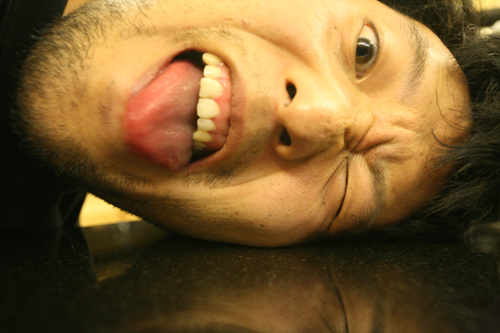 ← Early December Sony PS3 and Sony Digital Camera, Laptop Sale! 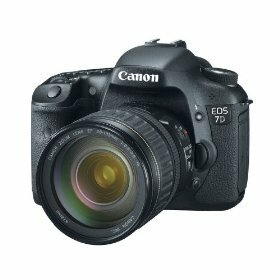 For CES (Consumer Electronics Show) 2010 next year, I got a new Canon EOS 7D DSLR camera and a 13.3″ ASUS UL30Vt laptop so I can take crisp, 1080P videos/photos plus upload them to YouTube and update this blog while I am walking around the show. 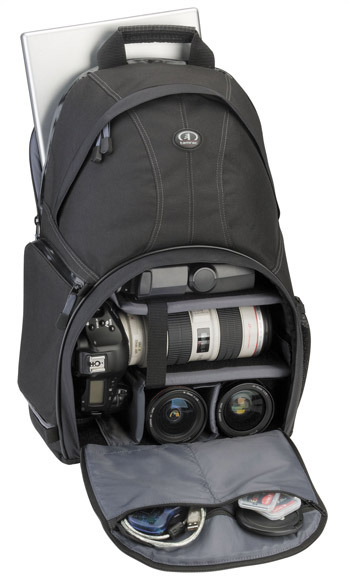 Well, for that very reason and for carrying both my DSLR camera and laptop in a backpack, I ordered one of these great Tamrac 3385 Aero Speed Pack from Amazon. 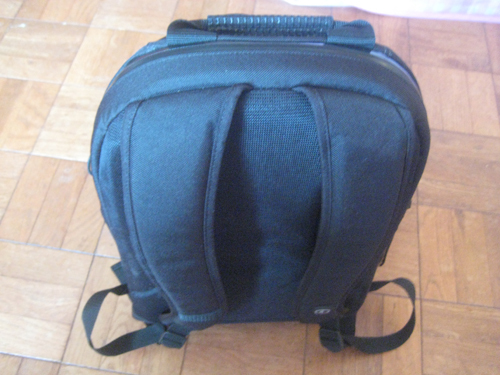 This Tamrac DSLR/laptop bag is very big but does have some sturdy foam for high protection against damaging your DSLR camera and up to a 17″ laptop from impact. 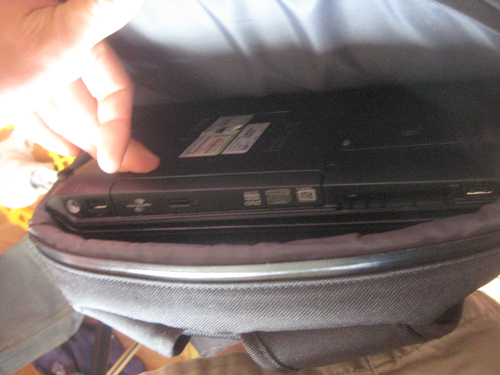 Here’s an HP 17″ laptop that fits perfectly in the laptop sleeve located near the shoulder straps. The foam padding is really well done, covering all of the laptop’s surfaces. Of course, I will be carrying a much smaller laptop at 13.3″ but it will work on anything 17″ or less regardless of its size. The top compartment has room for your gadgets such as iPhone, iPods, MP3s, and whatnot. 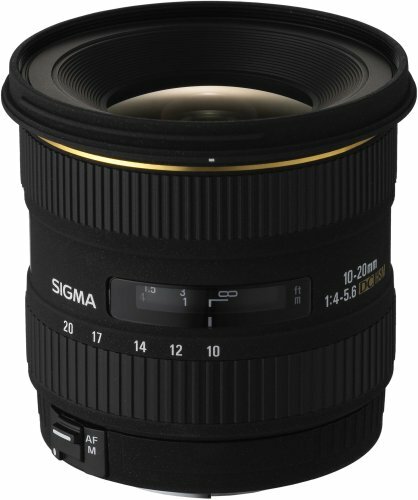 Plus, there’s plenty room for 2 more zoom lenses, I just have my 50mm in one of them. And also extra room for more gadgets on top. 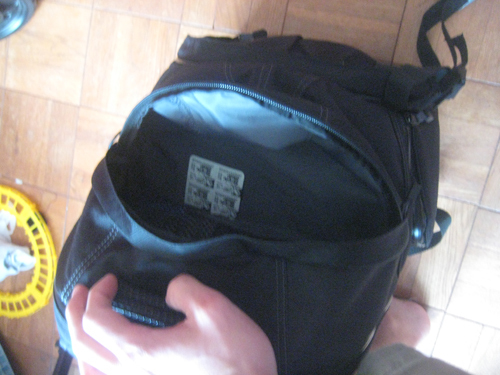 The side compartment is the best feature of this DSLR/laptop bag as it allows me to get the camera out whenever I need it quickly, without putting my backpack down. 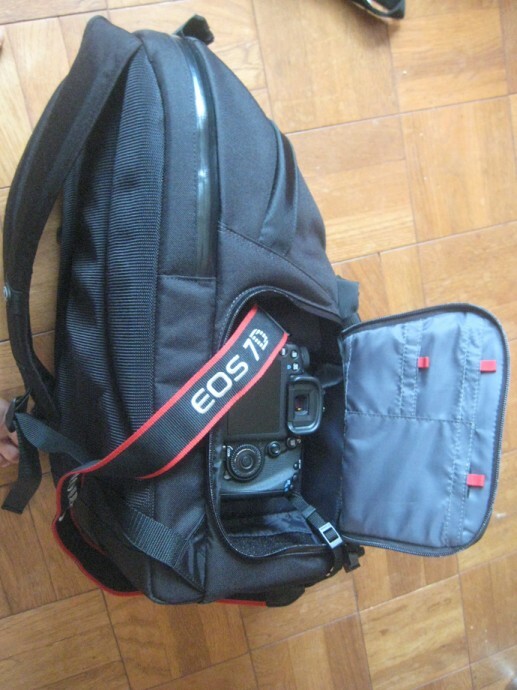 2 Responses to Best DSLR/Laptop BackPack Review! Max, if you have the time, how do you think the Tamrac backpack compares with the slightly cheaper Portare? Looks pretty good, won’t know until I actually try it. 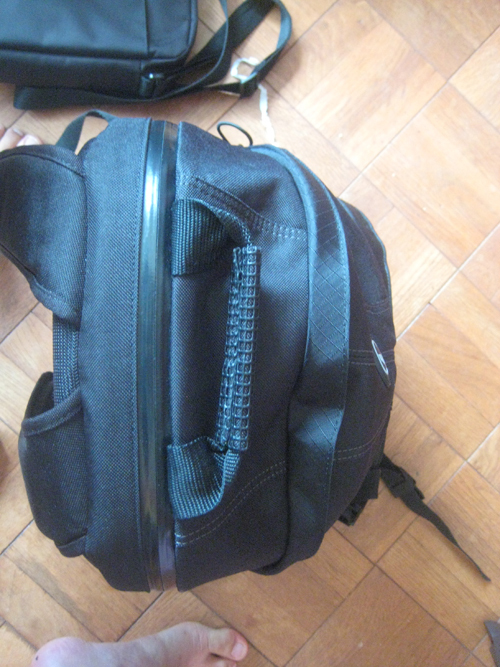 But definitely Tamrac does have better padding. 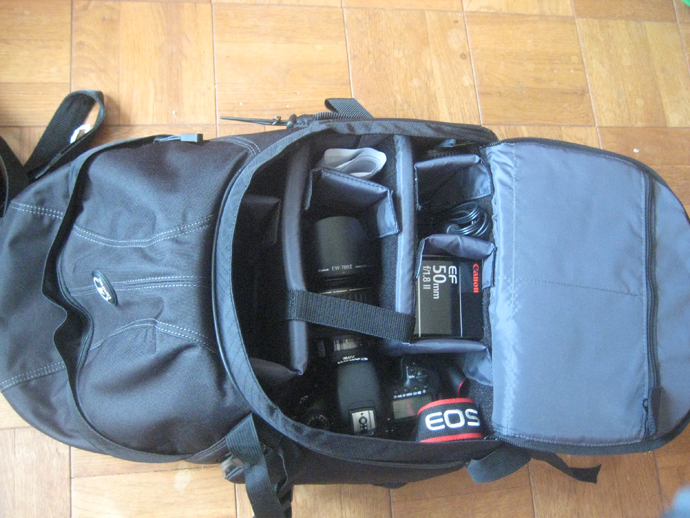 I am actually looking for a new DSLR backpack now, mine is just too heavy to carry around a whole show, perhaps a hybrid one with wheels for rolling. 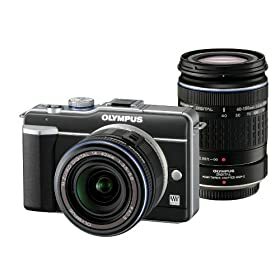 Check out more interesting categories: Computer, Digital Cameras, DSLR, Featured Gadgets, Featured Reviews, Gadgets, Laptop. 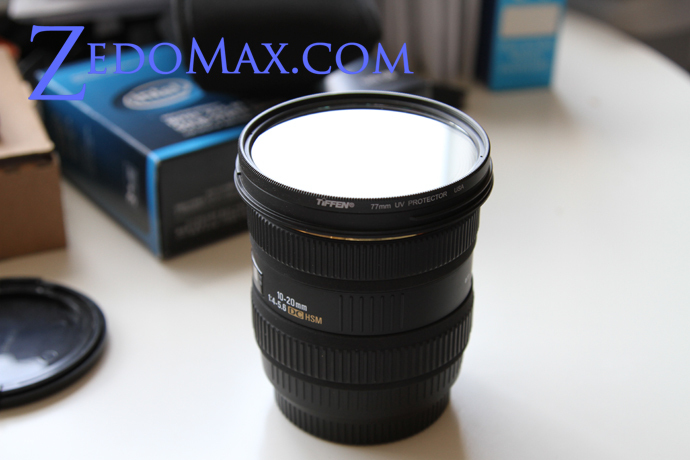 DSLR Hack – How to Make DIY Super Macro Lens with Aperture! 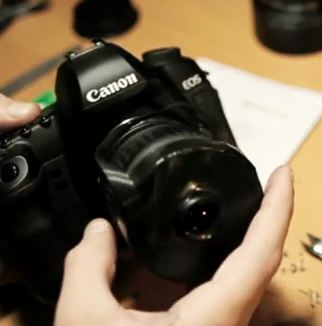 iPhone Hack – How to Strap a DSLR Camera Lens to your iPhone!